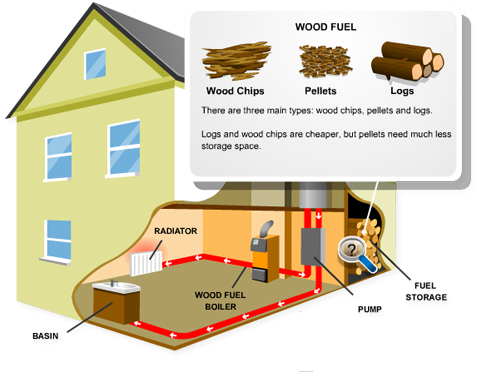 Rather than burning expensive oil, LPG, or Natural Gas - you can burn sustainable wood biomass. Biomass is sustainable, green and cheaper that other fuels. Because it's good for the environment, the Government will even pay you to use it! Get paid up to £5000 per year. 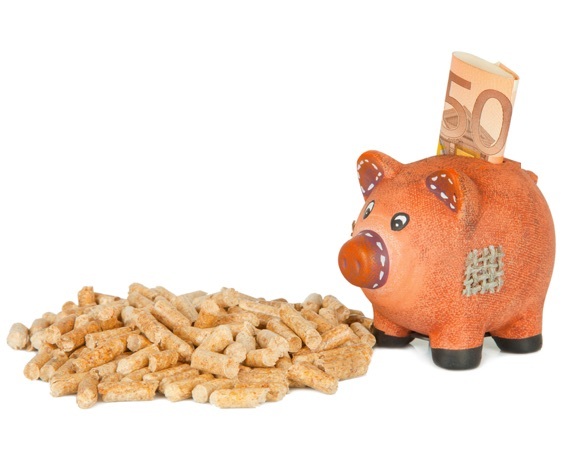 The Government's RHI - Renewable Heat Incentive is there to subsidise your switch to Green Fuel. A survey of your heating and hot water requirement, and details about your home's energy efficiency are all that's needed to calculate your tax-free RHI payment. "Until I had an online quote and then a couple of surveys, I had no idea how much the RHI would pay me to switch. I got a new boiler and it'll pay for itself within 5 years." With access the help of our huge database of biomass professionals you can revolutionise the way you heat your house and water. 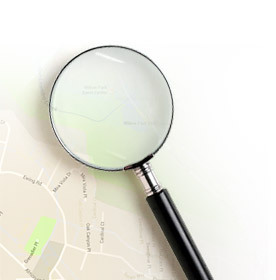 "I spoke with Fiona at BiomassQuoter.co.uk and without any fuss or pressure organised me some surveys and quotes from companies based on a search of my postcode." 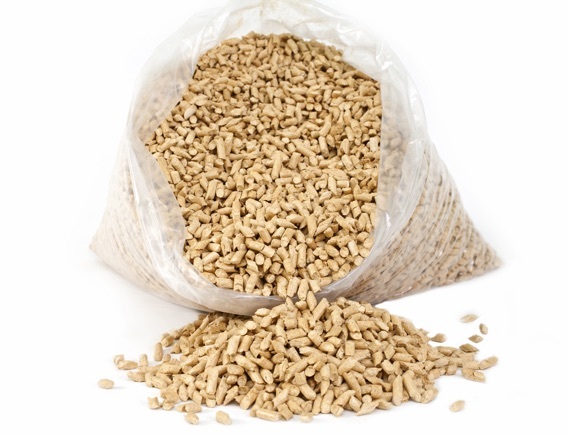 Our Biomass experts are just a 'phone call or email away. To talk to one of our advisers without obligation, complete the quote form or request a call back. Biomass Quoter is part of the 'home improvement quoter' network of sites. Since 2000 we have provided a valuable service to the home improvement industry and homeowners.